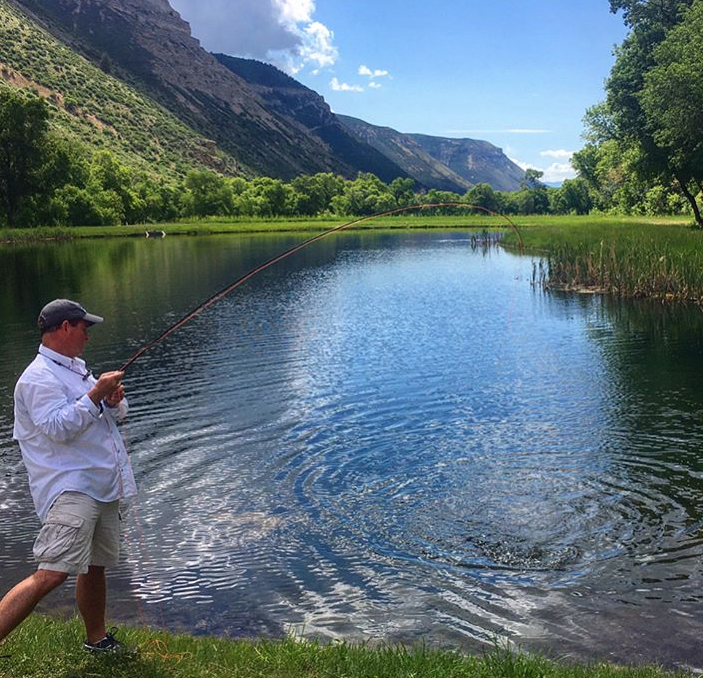 Learn more about the world-class waters we are able to fish in western Colorado. 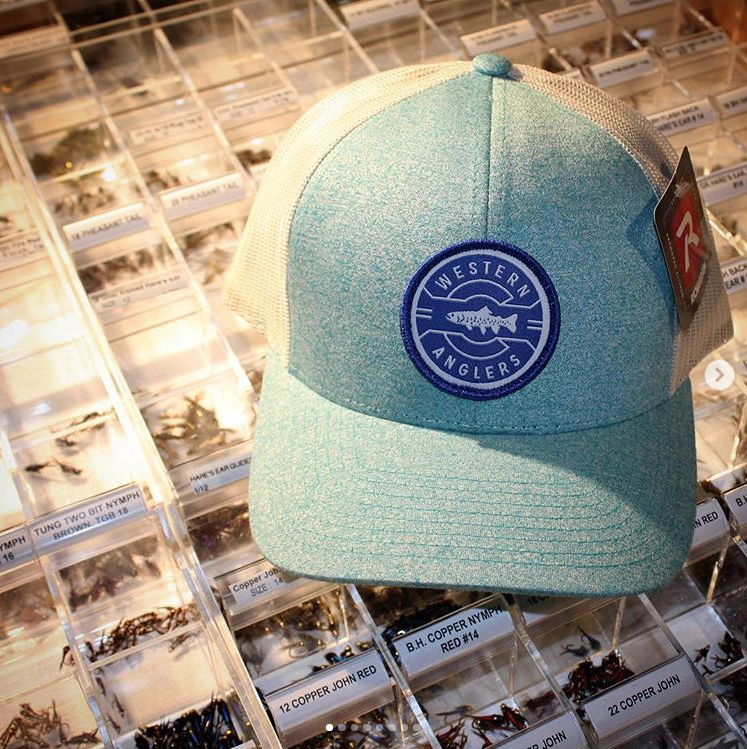 Beginner, intermediate, and advanced casting lessons and fly tying lessons, guided angler trips, custom order fly tying, shipping to manufacturers for major repairs, free spooling of lines on reels. 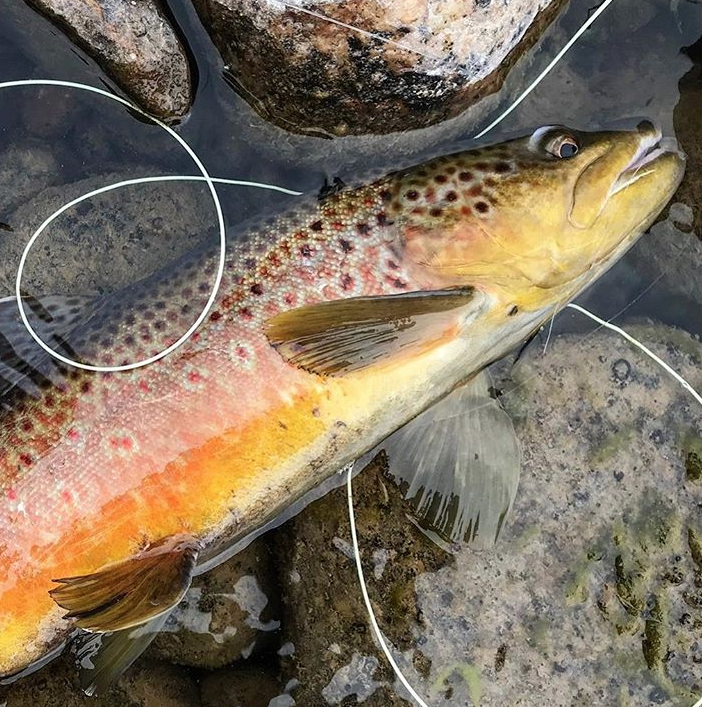 Check out the latest posts on your Western Colorado Rivers and streams.